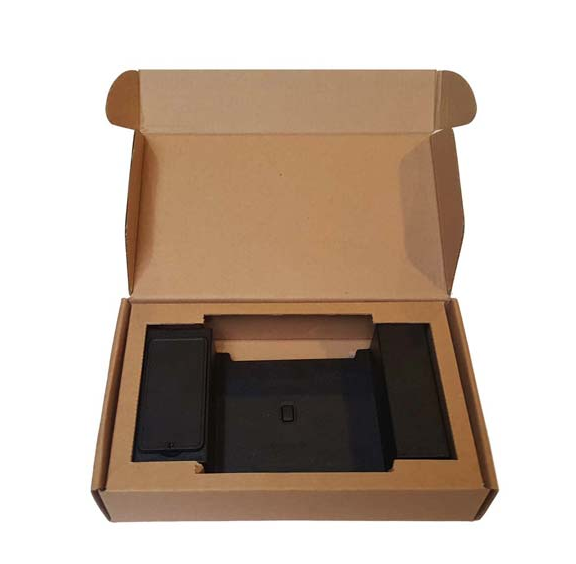 The Container-315 is a 3G GPS tracker designed specifically for tracking shipping containers. 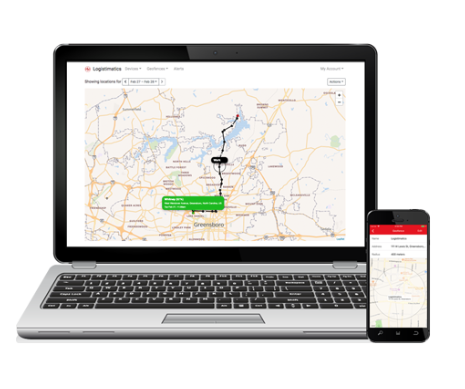 The GPS container tracker lets you easily track items easily throughout your supply chain. 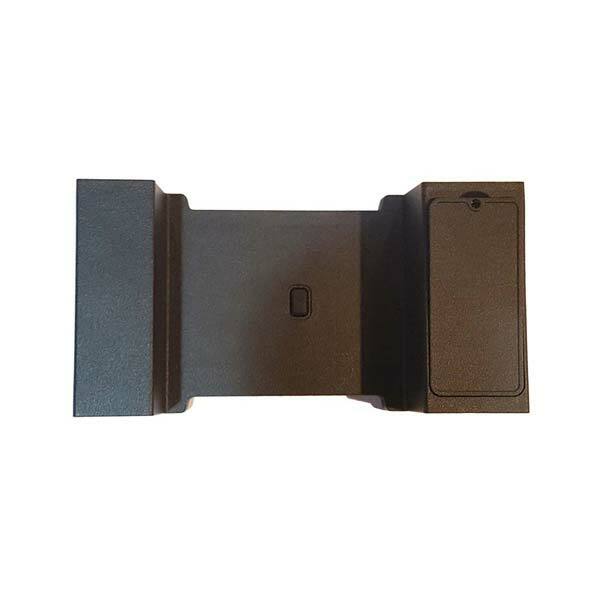 The tracker is a durable, IP65 dust and water proof tracker with a strong magnetic mount to allow for flexible arrangement on shipment containers. Anti tamper alert will notify of any removal from original installation while also sending instant alerts when your container’s door is opened unexpectedly. The Container-315 is placed securely in door of a shipping container and provides realtime GPS location and tamper alerts. 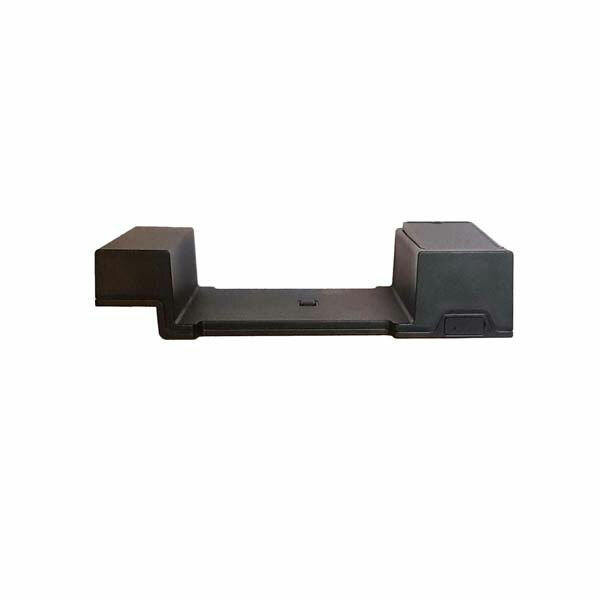 Designed for container transportation and cargo shipping. 60 day battery life enabling extra long standby. 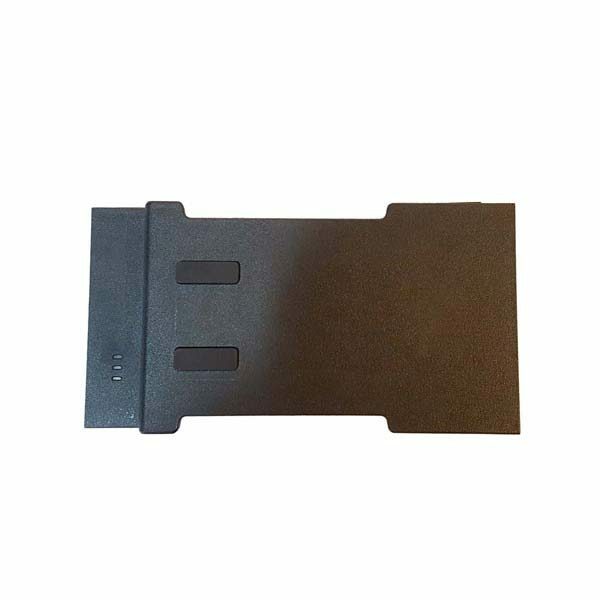 This device is a useful security solution for providing increased awareness on valuable shipment containers. 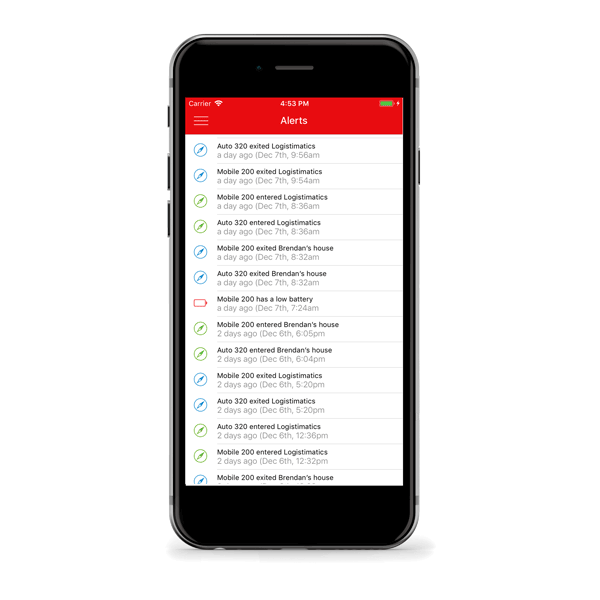 Shipments can be easily tracked through any iOS or Android device through our cloud based apps. 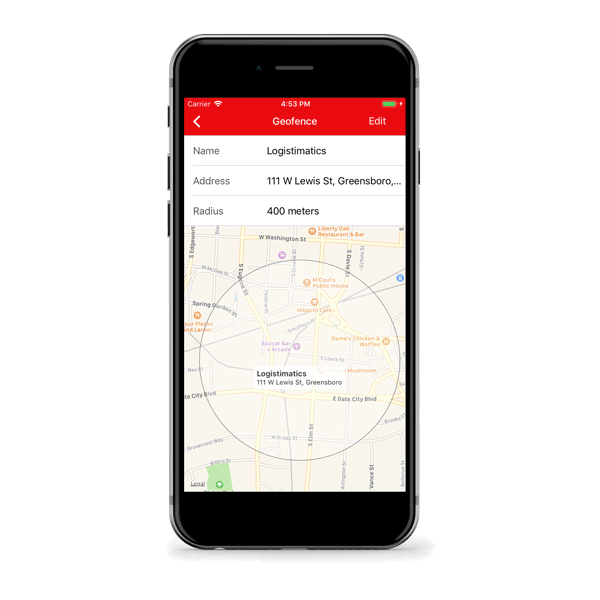 Real time tracking works on 3G cellular networks while sending alerts when the tracker leaves a geographic area (a geofence). 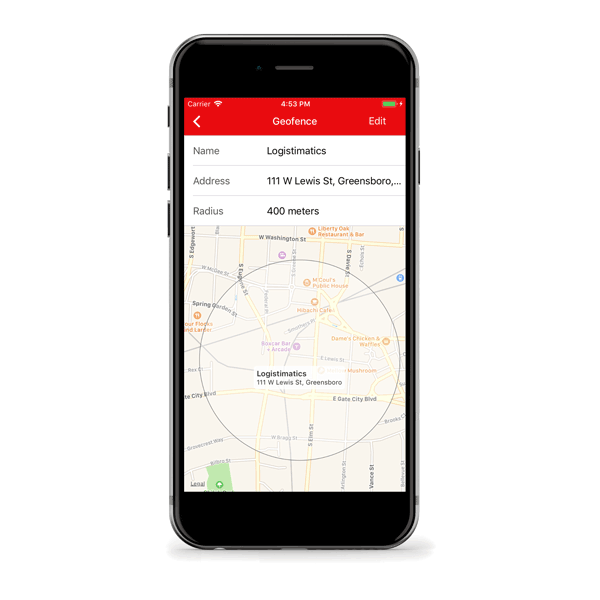 You can track any place where there is cellular service. 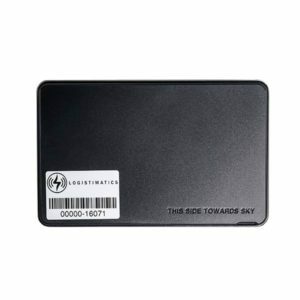 Our GPS trackers are not limited by range like some bluetooth tracking products. 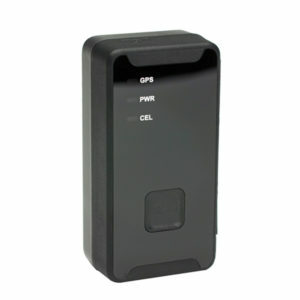 GPS trackers work by getting their location from GPS satellites and reporting that location back on the cell network. GPS trackers have to communicate their location on cellular networks. 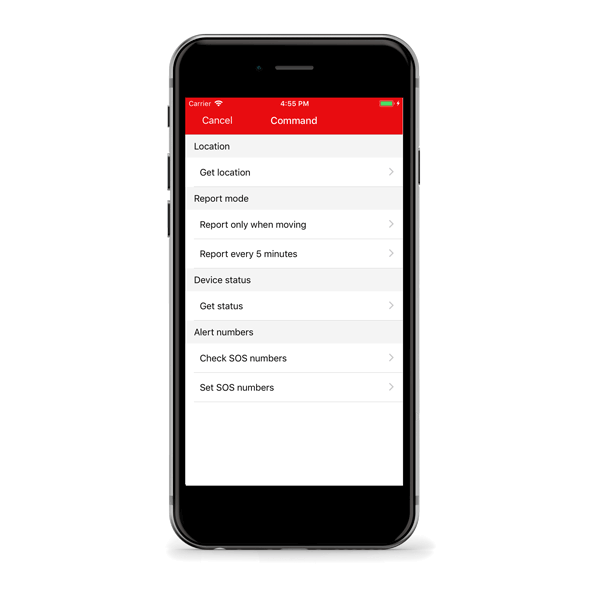 The monthly access cost provides for cellular data transmission as well as access to all of our cloud based tracking applications. It starts at just $9/month per device. You can cancel your service at any time. 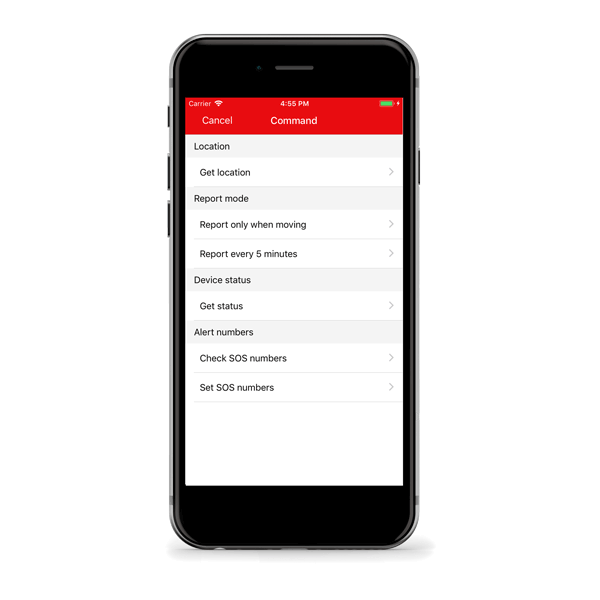 Tracking service is just $9/month per device.